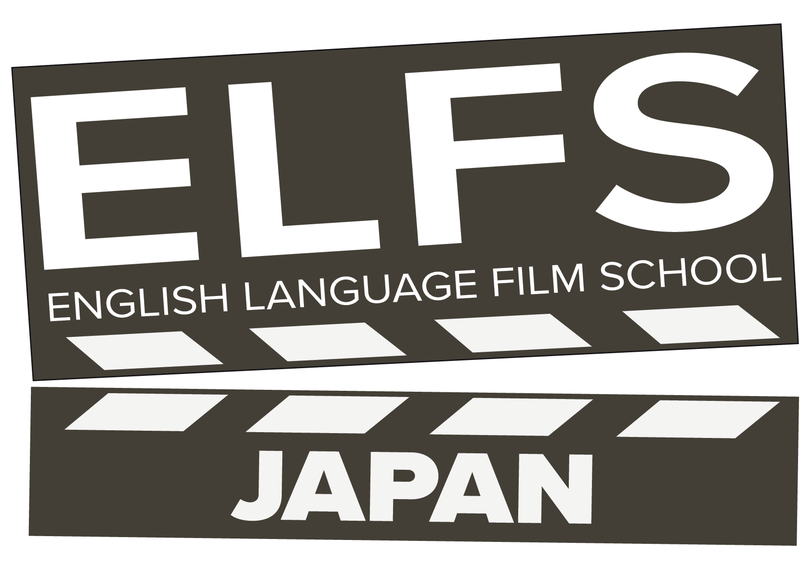 Here at ELFS Japan, we cater most of our workshops to filmmaking beginners. Let’s say you participated in one of our workshops to learn the basics of filmmaking and you would like to pursue filmmaking further. As you get started, the first equipment you might think about getting is a camera. But..
Now days, budget-priced cameras are equipped enough features and quality to start creating film. One thing I’d like to add here is that expensive does not necessarily mean better if you’re just getting into working with cameras. A professional level camera will give you professional level product if you know exactly how to use its advanced features. For a beginner, even a Pro-sumer level camera may be difficult to use. It is strongly advised that you try out the camera before spending the money. 4K resolution video capture is becoming more available for cheaper these days, but that may not necessarily mean you should jump right to it because the computer you are going to do your editing may not be able to handle it. 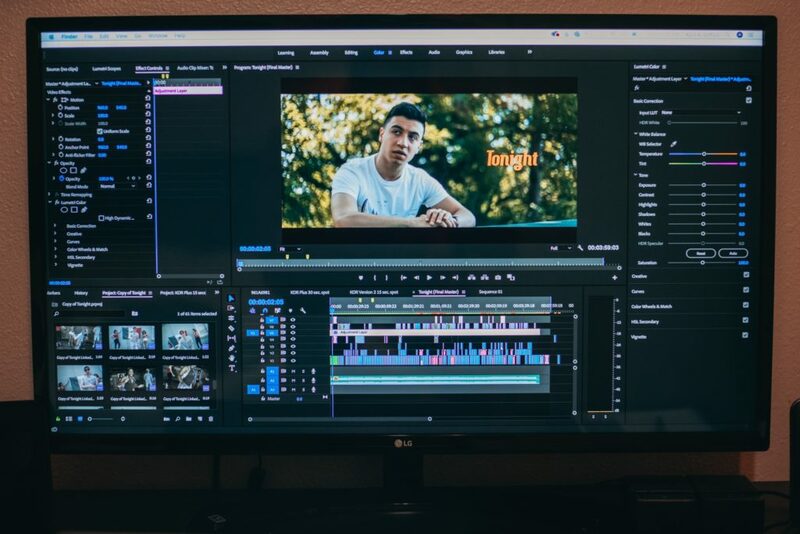 Dealing with enormous files takes processor power and bandwith and if your computer is not equipped with the required system you will find yourself waiting for your computer to catch up way more than the actual editing process. 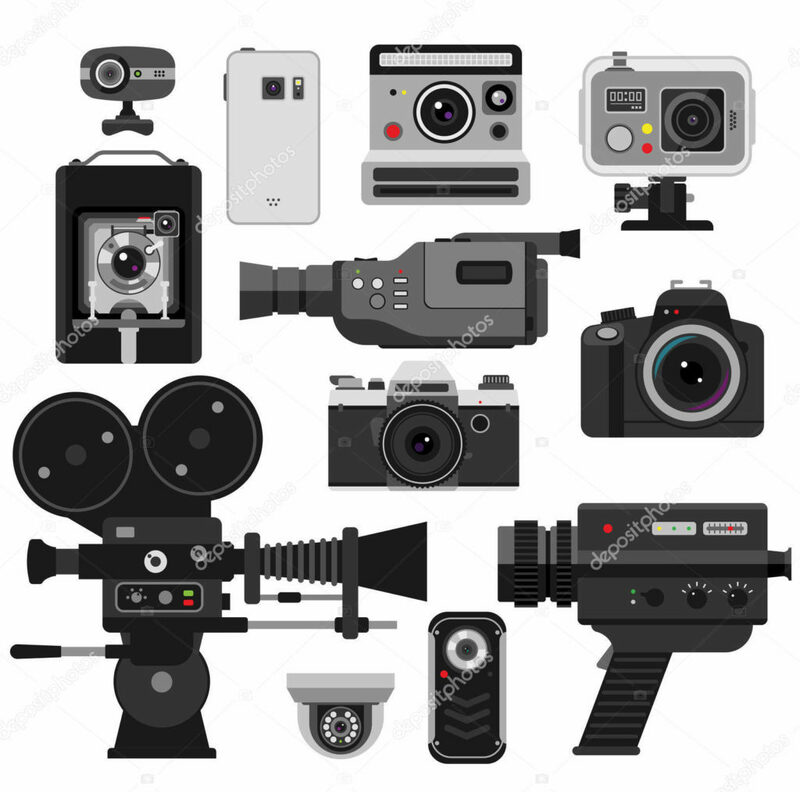 In determining what resolution to film, consider what format your finished product is going to be viewed. These days independent films are most likely viewed on a computer/tablet/smartphone screen, in which case Full HD (1920 x 1080) is more than sufficient. 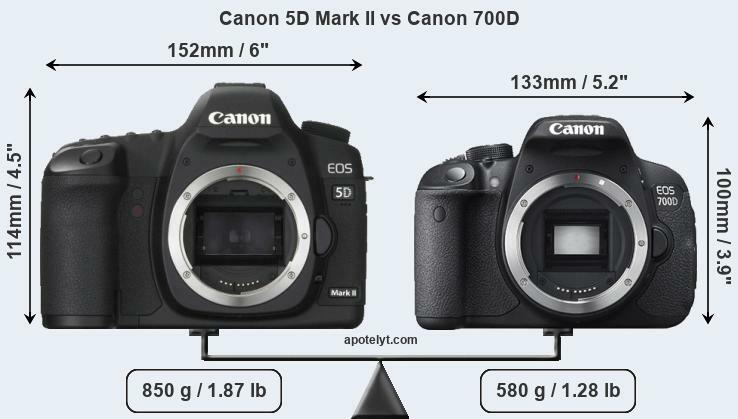 If you purchase a DSLR chances are it’ll come with a kit lens, typically the 18~55mm lens. 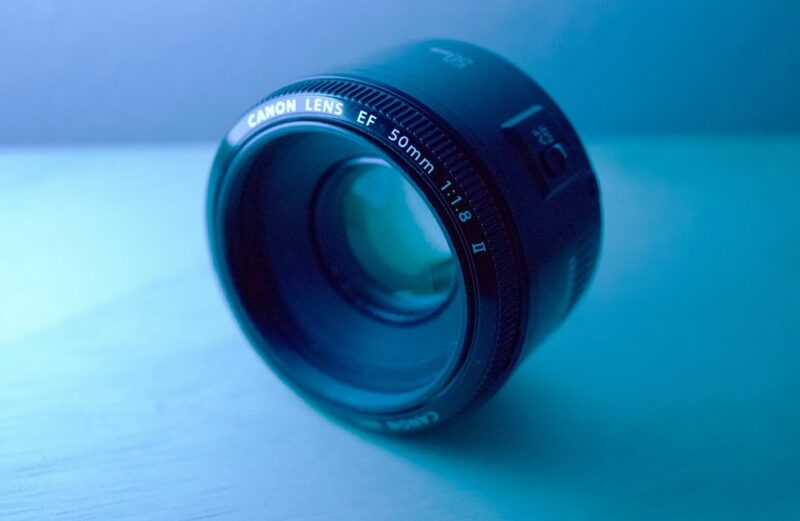 While this lens allows you the flexibility of a range of focal lengths (giving you wide and somewhat narrow angle of view), you will find that the quality/sharpness you can get in your footage is not great. Preference vary greatly depending on what type of look and feel you want, but my favorite (and probably the most cost-effective) lens is the 50mm prime lens. 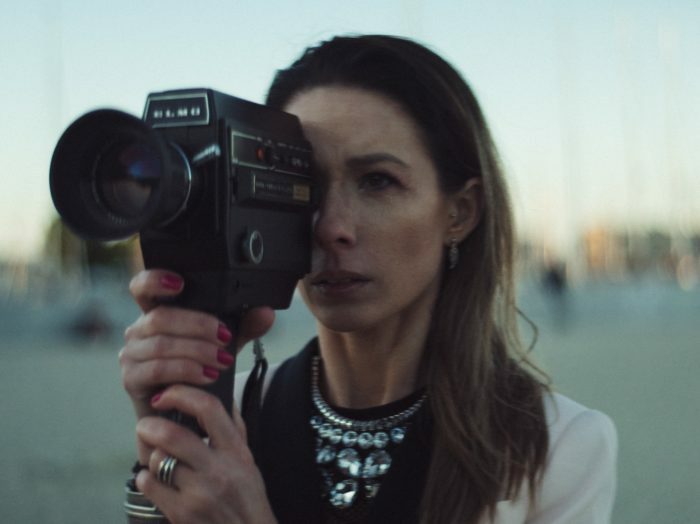 Without going too in-depth with the technicalities, a 50mm lens give a very natural look of your footage because it’s similar to how our eyes see. This prime lens is also sharper, faster, lighter and can handle shooting in darker settings compared to the kit lens. At the end of the day, however, a camera is merely a tool to capture your vision and creativity. 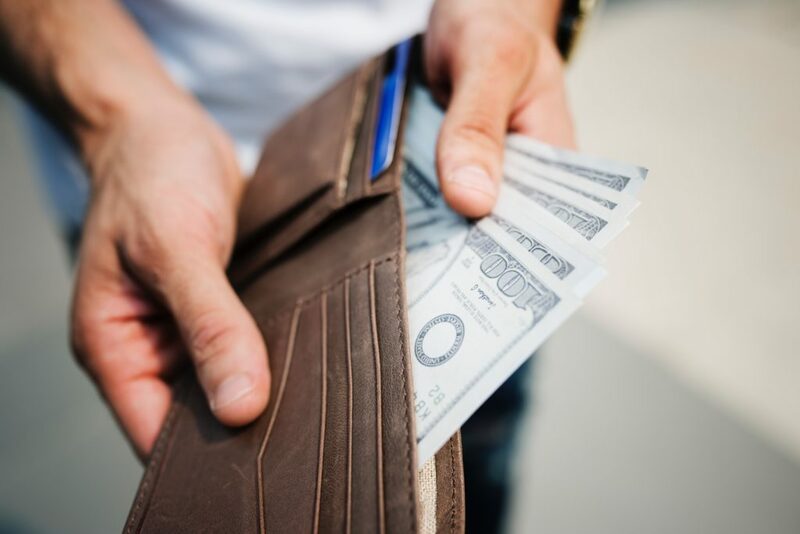 The time you might spend going back and forth about which camera to purchase is better spent polishing the ideas you have and how you want to show that to your audience.